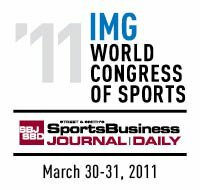 Later this month IMG and SportsBusiness Journal/SportsBusiness Daily are hosting their annual World Congress of Sports. 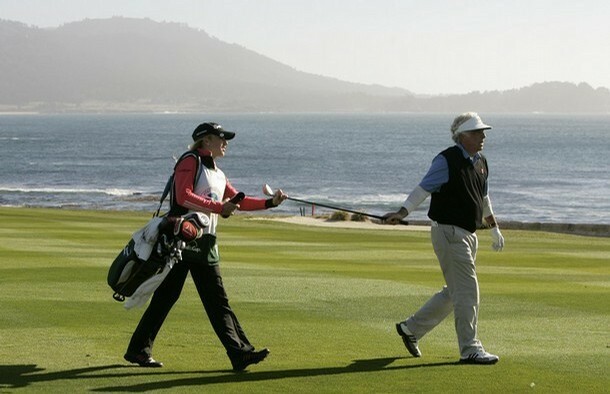 It is seen as one of the most prominent conferences in Sports Business with A-List Speakers and fantastic networking opportunities. This year’s Congress will be held at the JW Marriott Marquis in Miami, Florida. These are just a few of the names who will be participating in discussion. There are also several breaks for opportunities to network. Not to mention several social events such as an early morning fun run and a networking reception. “Rapid-Fire Roundtable” which includes discussion of important topics over the next 12 months with guests such as Stacey Allaster, Chairman & CEO, WTA; Scott Blackmun, CEO, USOC and Donald Fehr, Executive Director, NHLPA. With the NFL in lockout mode, this will definitely be a don’t miss discussion! “Sponsorship Value and Innovation: The New Realities of Sports Marketing” which will look into how social media is changing the face of sponsorship. At a cost of $1,850 ($1,695 for SBJ/SBD subscribers), it is a little to rich for my bank account, though by coincidence, I will be in Miami during this time. If any like minded sports business professionals who are attending or in the area wish to contact me feel free to do so. For a full rundown of the program and to register please visit here.